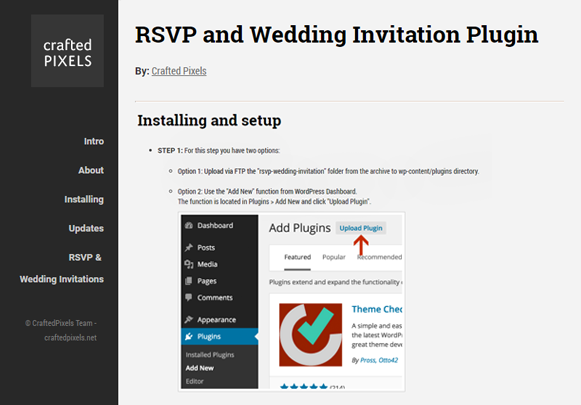 RSVP And Wedding Invitation WordPress Plugin is a widely used plugin allow you to send the wedding invitation to your friends, family member etc. 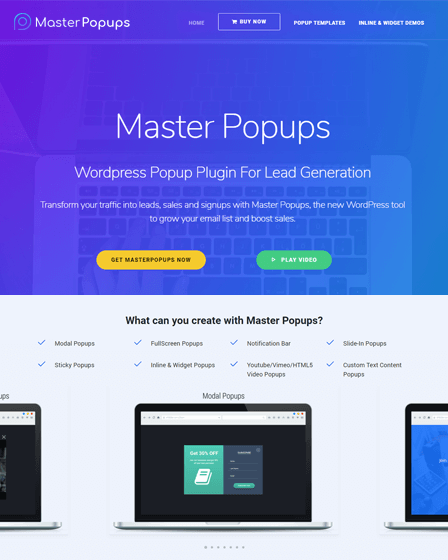 RSVP And Wedding Invitation Plugin is provided you the best way to confirm the guests who will come to the wedding and you can arrange food accordingly. You can send your RSVP with a vegetarian and the kid’s menu option. So that you can choose the food of your choices. It also displays the statistics of the choice of food (standard, kids, vegetarian ) selected by you. In RSVP status you can see the status of invited guest whoever is attending or not attending and pending status. 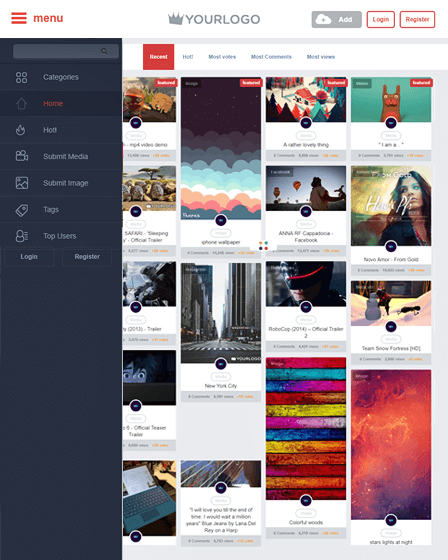 There is a good feature that you can invite your guest with an attractive, beautiful and customizable email template. You can customize the text of the invitation. Only the added contact in a guest list can send RSVP. 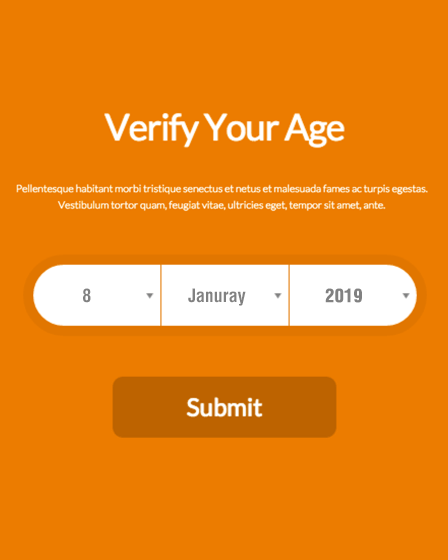 Create an attractive form that can be embedded with a shortcode that you can apply anywhere in a page and post. 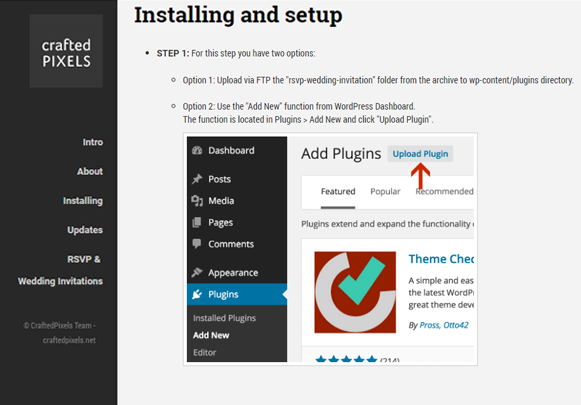 By using the proper CSS you can customize your theme according to your requirement. Just by check the name to a person in your contact list and click on send button then only you can send the invitation to the guest. 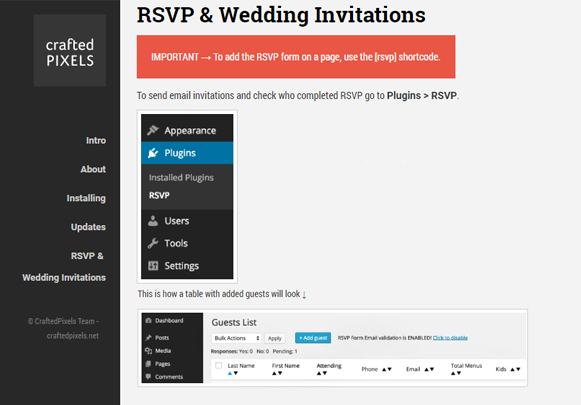 RSVP and Wedding Invitation WordPress Plugin has a feature that you can send an invite to multiple people at the same time. 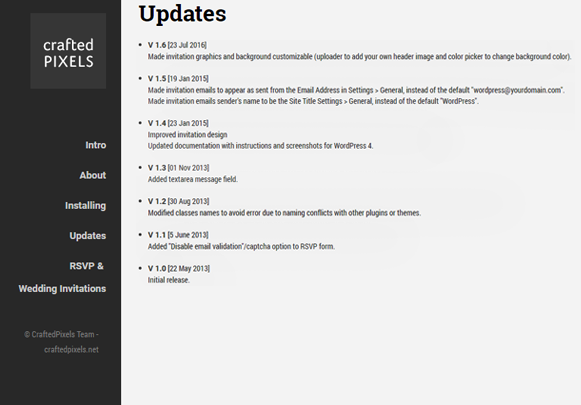 It has a preview email feature so that you can preview your email before sending it to anyone. 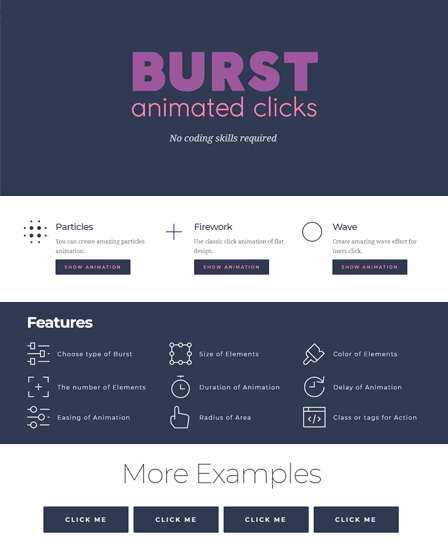 It has a different type of CSS that represent your email and form in an attractive way. 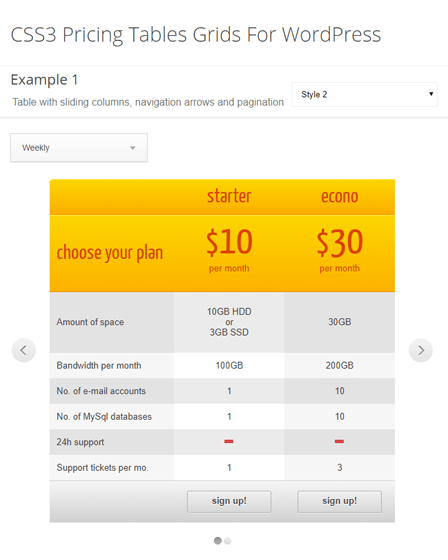 Here you can select the background colour of your choice.